GitHub, a web-based repository hosting service has once more experienced a cyberattack and became a victim of distributed-denial of service (DDoS) attack early tuesday. 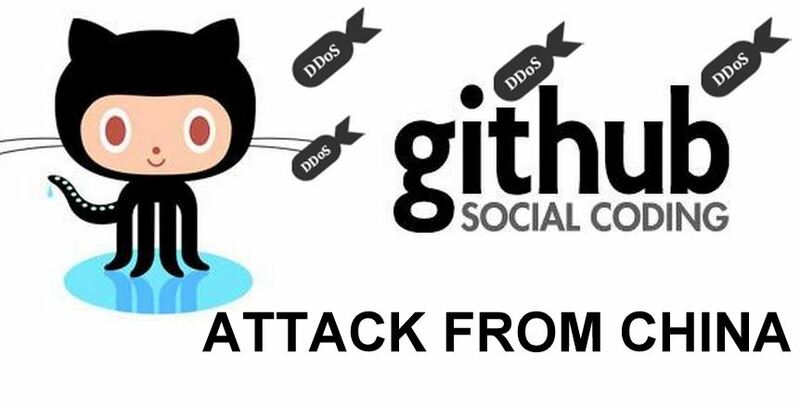 A few months before GitHub underwent a similar DDos attack which was much more capacious. The investigation revealed that this time a new DDoS attack hacked the service.